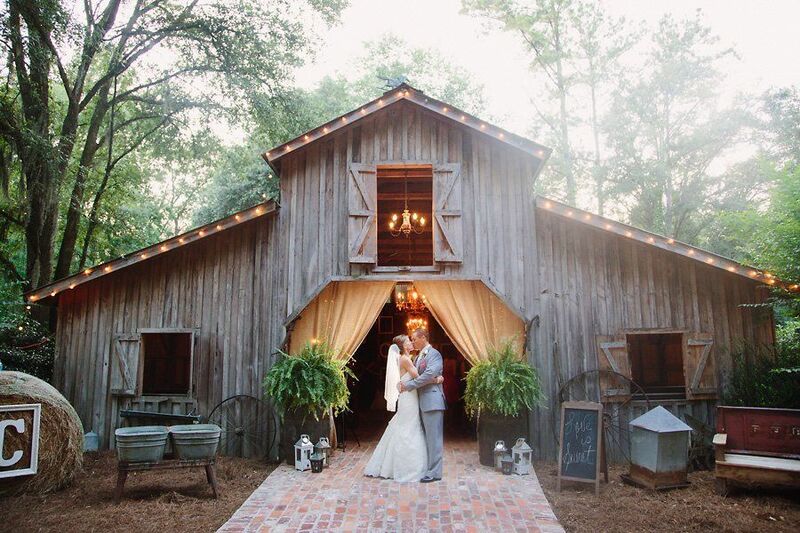 If you love nature and you cannot imagine getting married in an indoor space, then you should definitely incorporate your rustic wedding style to your wedding venue! The venue itself will be a focal point with its natural beauty and individual charisma, so you won’t need to add too many touches to make it look (and feel) just perfect for your sophisticated, yet down-to-earth rustic wedding. If you are into timeless elegance and impeccable style, you are probably going for a classic wedding. 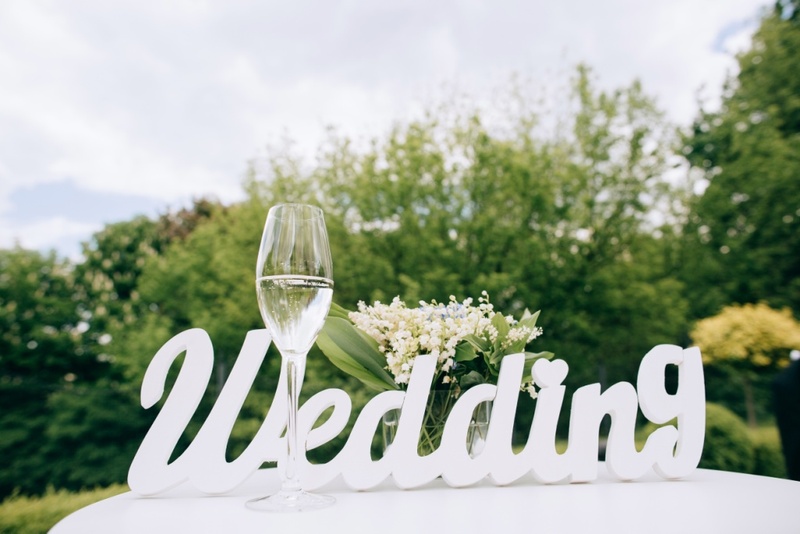 Any historic institution will be perfect for your unforgettable classical wedding, but a classy hotel or an exquisite ballroom will also immensely help you to achieve a classy look and feel for your most special day. So, you’ve found Prince Charming and you can’t wait to “live happily ever after”? Contemporary Cinderellas, you are lucky to have so many enchantingly beautiful wedding venues to choose from! You can opt for a medieval castle or a private estate to make your fairy-tale wedding come true… Or you can choose a more unusual wedding venue like a library or even a museum! If you are a fan of modern weddings, you already know your wedding venue will be contemporary, extraordinary, and unusual. 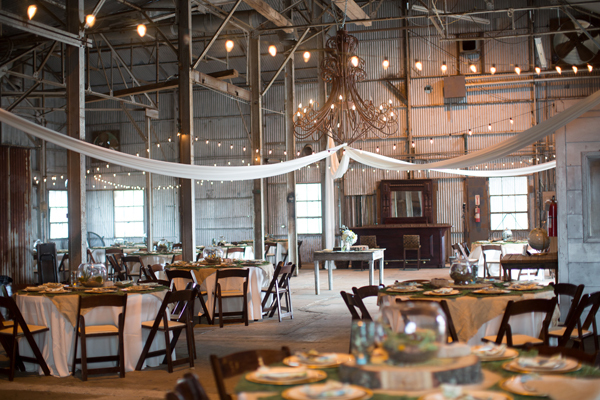 Delight your guests by turning an industrial warehouse or a city loft into a wedding venue that will forever remain in their memories as the most unusual venue they’ve seen. 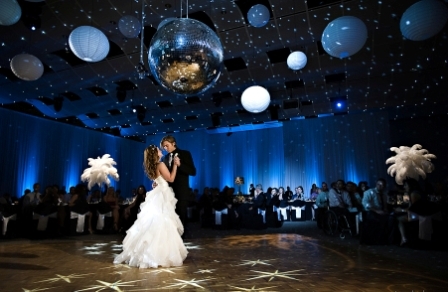 If you want to add some timeless style to your modern wedding, why not opt for an art gallery? The possibilities are really endless!